Our specialised Truck & Trailer service station offers technical maintenance, repair, diagnostics, spare parts and tire service. 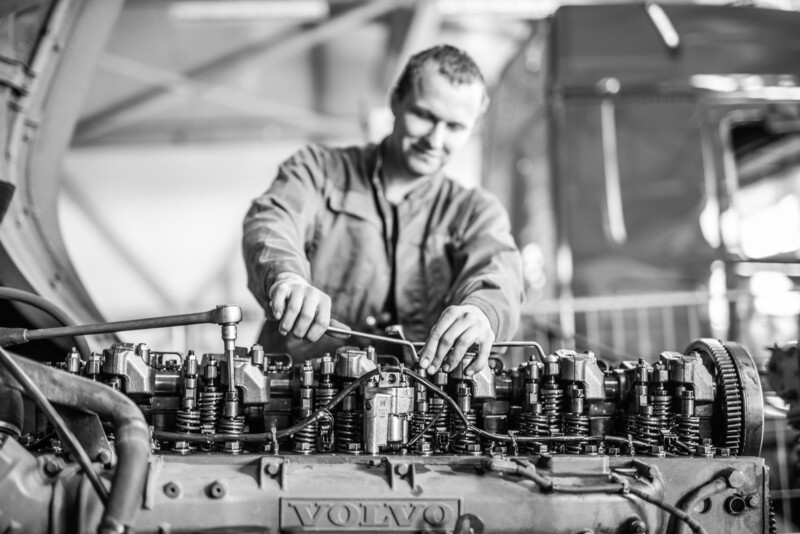 We offer regular preventive maintenance for trucks and trailers of Volvo, MB, Scania, DAF, Schmitz, Krone, Fliegl un Wielton to prevent the deterioration or failure of your equipment. We have established an effective maintenance programme in compliance with all manufacturer’s requirements during the warranty and post warranty periods. Why companies choose the ZK9 Truck & Trailer service station? Full range of maintenance services for commercial transport. The most advanced service equipment for accurate diagnostics. Flexible working hours, if you schedule an appointment, – our mechanics will help you any time of the day. We work without holidays. Warranty and information support – we provide a warranty for all our services and spare parts, and the mechanics at our service station will provide you with information and support in any situation. The service station helps to solve any problem by using quality equipment. Sazinieties ar mums un rezervējiet savas vizītes laiku!